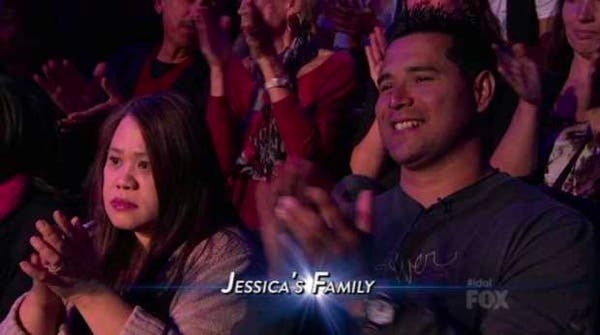 Jessica Sanchez Visits Eat Bulaga! 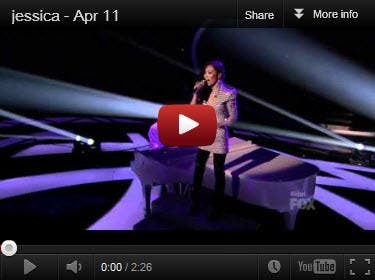 American Idol Season 11 runner-up, Jessica Sanchez, guested on “Eat Bulaga” on Thursday. Jessica Sanchez is not Half-Mexican?